LIMITED INDIE EXCLUSIVE GREEN & BLACK COLOURED VINYL LP + 7-INCH WITH ALTERNATE ARTWORK. 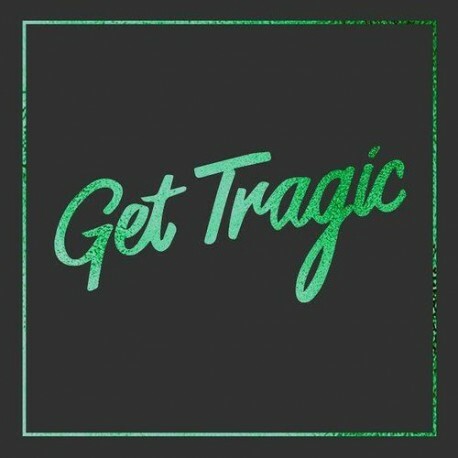 The story of 'Get Tragic' can be traced way back to the relentless gigging off the back of their 2014 self-produced and self-titled record, when the heels finally fell off of Blood Red Shoes at the end of that same year. A near-decade of incessant road time and a non-stop pace of life finally took its toll, with the band stopping only to quickly hammer out "another ten songs" to release as their next record, before ploughing straight back into touring. The pair exhausted themselves to the point of collapse. 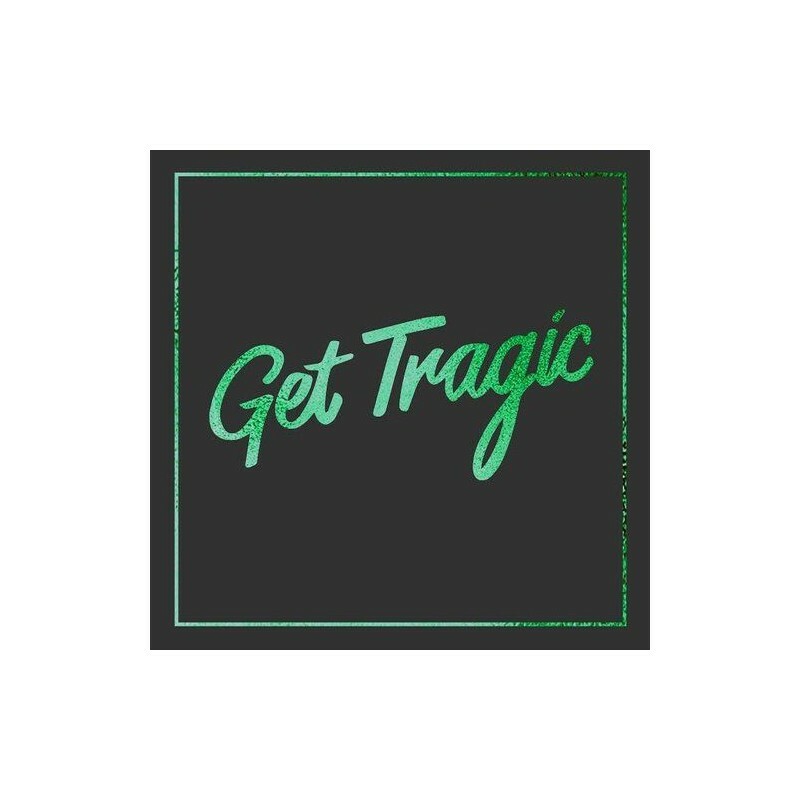 'Get Tragic' fully embraces the absurdity of BLOOD RED SHOES situation. As a result, the pair come out the other side sounding fresher and more assured than ever. Recording in the States, working with a new producer, ditching the two-piece rock rulebook they arguably helped write - everything that went into Get Tragic was a leap into the unknown. Their first move, post-reconciliation was a writing retreat in rural Wales, which saw them woken up by the village community leaders, who entered the house while they were sleeping and banished them from town, fearful of the rock group's proximity to the local church. Through disaster and dismay, the band have emerged reinvigorated. Every incident has fed into a record of defiance and self-acceptance. Knowingly embracing the tragedy of their movements, and the clarity at the end of such woe - they even laugh at the very idea of having a picture of themselves on the cover - 'Get Tragic' is a total reimagining of the BLOOD RED SHOES you might think you know.